Base registration fee. Opportunity to make a donation to support Red Cedar Zen to follow. The rate for Red Cedar Zen and Seattle Soto Zen members. Additional donation to Red Cedar Zen option to follow. The rate for attending one day. Additional donation to Red Cedar Zen option to follow. The rate for attending for two full days. Additional donation to Red Cedar Zen option to follow. Our annual celebration of Buddha's Awakening. This is a combined retreat between Red Cedar Zen Community and Seattle Soto Zen led by Nomon Tim Burnett and Eko Jeff Kelley. 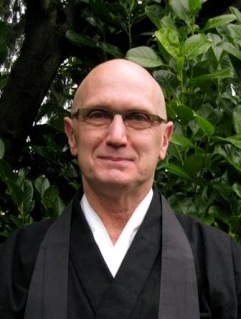 Sesshin begins with zazen at 7pm on Wednesday (please arrive by 6:30pm) night then continues with regular 6am - 9pm sesshin days on Thursday, Friday and Saturday. Saturday night is an optional all-night sit (traditional in rohatsu sesshin) and the retreat concludes on Sunday morning with a 6am-9am practice session including the Buddha's Enlightenment Ceremony and informal breakfast. Part time is attendance is possible. Come for either the full retreat, full days on Thursday/Friday/Saturday, or Sunday from 6am until the closing at about 10am. If you are registered for just Sunday you may arrive anytime on Saturday evening (after dinner) and do the all-night sit as well. Note on meals: these meals will be the formal Zen 3-bowl Oryoki meals. You must bring your own oryoki set as we have no more loaners or for sale sets available. We recommend the sets at Still Sitting on Vashon Island (order the navy colored cloths). 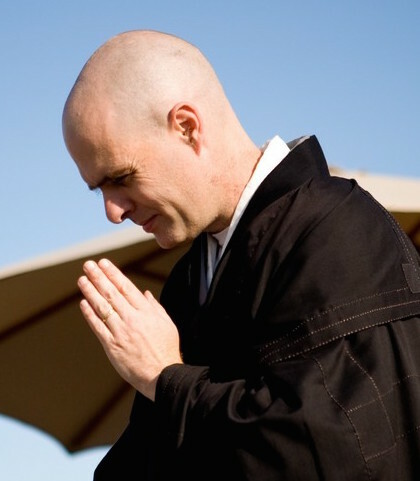 The practice of sesshin is a powerful opportunity - watching the sun rise in the morning and set in the evening from your seat in the zendo. Sitting a full day is do-able with a little training and experience. Each day includes alternating sitting and walking meditation, Dharma Talks, optional private meetings with the teachers, meals, breaks, and afternoon tea. Note: we include our regular weekly Wednesday night and Saturday morning zazen practices for the community and sangha in the sesshin. (but not the Friday noon, that is cancelled this week). Feel free to come sit with the sesshin participants on Wednesday evening or Saturday morning even if you are not sitting sesshin.